Katie has joined the Professionals The Rent Shop team as a Property Manager. Prior to starting a career in property management, Katie was a business owner in the hospitality industry, she has worked many years in hospitality and has extensive customer service and management experience. Katie is a graduate of The Auckland University of Technology and has a Bachelor’s degree in Communications with a double major in Public Relations and the Creative Industries. 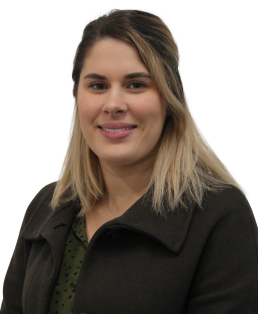 Katie was born and raised in South Auckland and loves working as a property manager in the area that she grew up in. She thrives on the challenge of property management. In her spare time, Katie enjoys spending time with friends and family, exploring new places and trying new food.